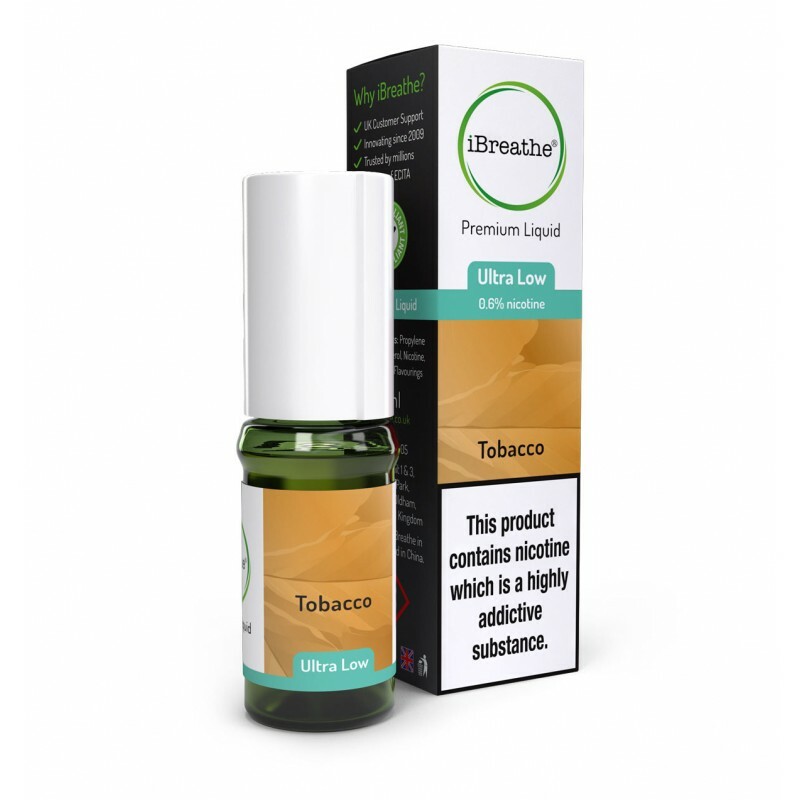 One of our best sellers, the iBreathe Tobacco Premium E-Liquid has an authentic taste and satisfying aroma that all tobacco lovers will appreciate. 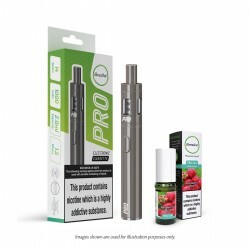 Perfect for everyday vaping in smoke-free environments, our Tobacco Premium Liquid delivers a smooth and satisfying smoking experience without the nicotine, so you can enjoy it at any time of the day or night. 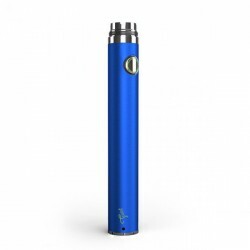 Unrivalled In Its Class Whether you're looking for your first e-cigarette or to upgrade an old on..